Unfold the mysteries of Indian desert! Unfold the mysteries of the enigmatic and dramatic Thar desert of India where adventure and rustic beauty galore. Sprawling in the state of Rajasthan, Gujarat, Punjab and Haryana, the desert never fails to cast a spell on its visitors. This desert is the answer to all your desert adventure whims. Not only this, it also serves as a venue for colourful festivals. The more you explore this desert, the more enchanted you will be left. 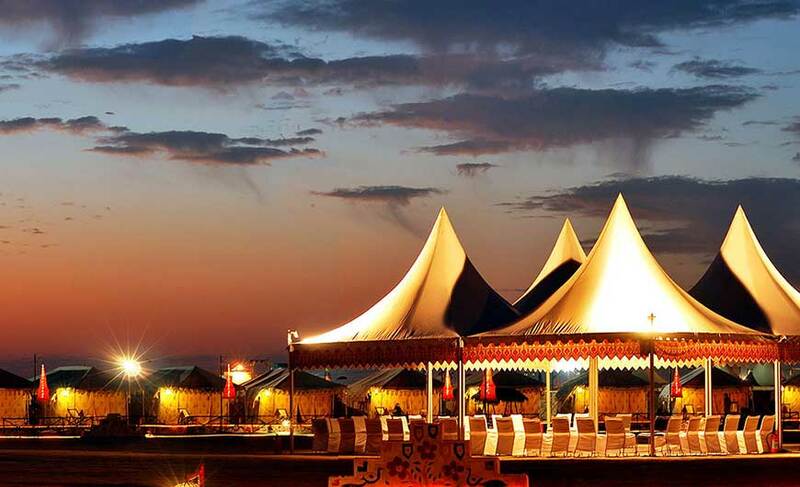 Relish an experience of a lifetime by strolling through the sun-kissed sands, rolling down the mesmerizing sand dunes, enjoying a camel ride, staying in the tents and relaxing on the cool sand under the star-lit sky treating your senses with traditional music and dance in the desert of India. 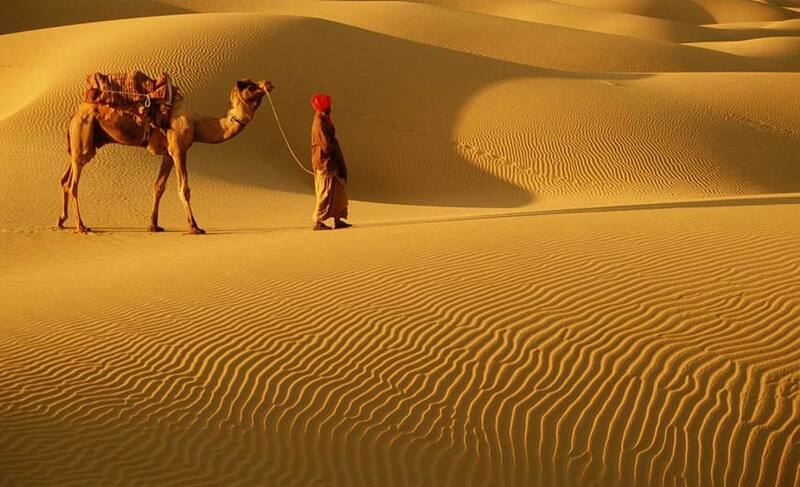 Rajasthan in India is one place which must top your list when it comes to experiencing desert. Sit pretty on a camel’s back or go for jeep safari to enjoy the rustic beauty and charm of the Thar Desert. To add more adventure to your trip you can stay in desert camps equipped with a range of modern amenities and facilities. And touring the remote villages of the desert is an experience in itself. Indulge in adventure activities like hot-air ballooning and gliding. And if you happen to be there during the festival season you will get a chance to see the desert come alive with colours. 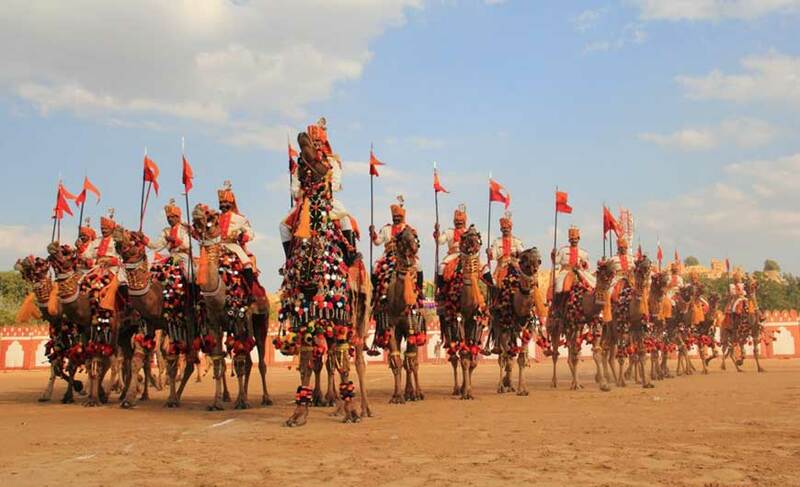 Interesting activities like camel race, dance and music events, turban tying competition and much more are some of the highlights of the festivals here. That’s not it! 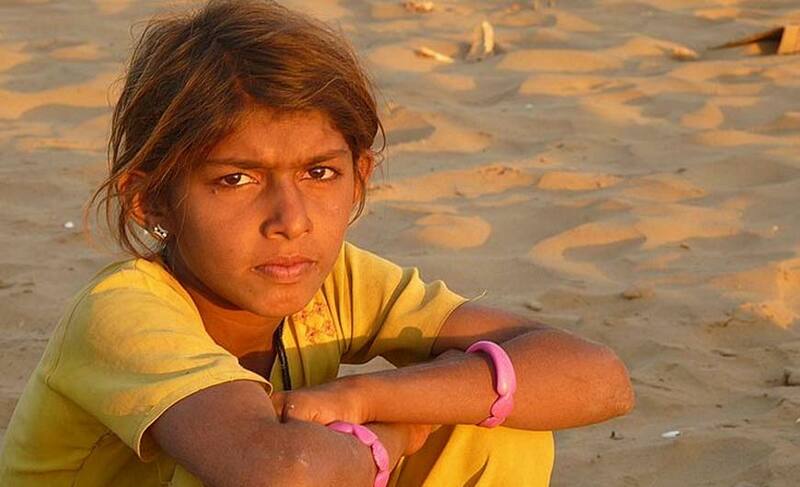 There is much more waiting for you at the Thar desert. 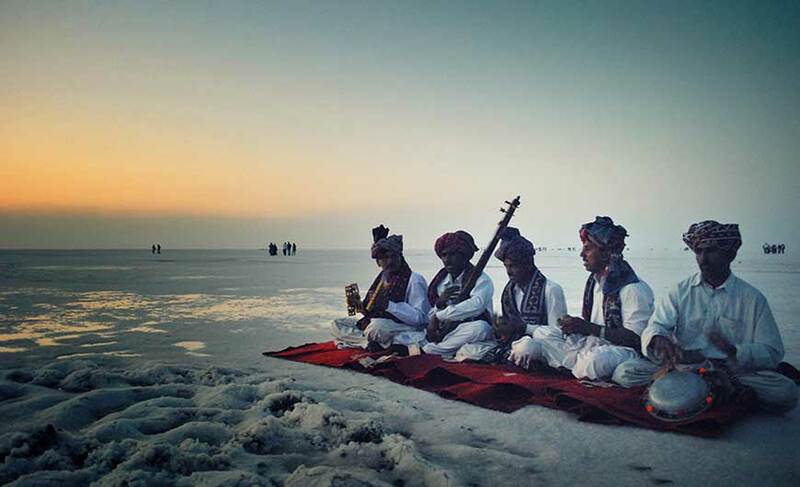 You can enjoy an interesting desert experience at Rann of Kutch in Gujarat. It is breathtakingly beautiful. Majority of it consists of the world’s largest salt desert, sprawling over around 10,000 sq km. One interesting feature of this salt desert is that during Indian monsoon it fills with standing water and in the remaining seasons it is a huge stretch of white salt. Get soaked in the magic of Rann Utsav which is a three month long festival celebrated here annually (from December to February). The festival offers tourists the real taste of the local culture of Gujarat. A wide variety of cultural events and expeditions are held. This festival is one of the most talked about festivals of India, attracting tourists from far and wide. 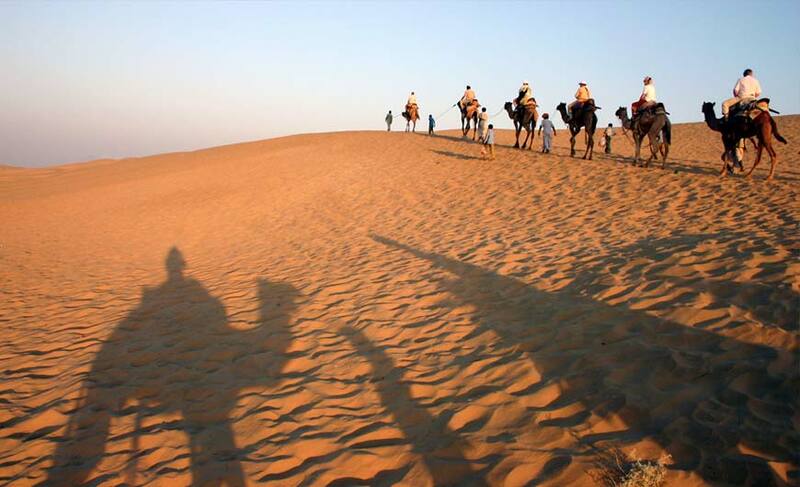 Embark on an adventurous and mesmerizing journey by travelling through these deserts of India. There is so much to experience and enjoy!